Manchester United star David De Gea is set to ask Sergio Ramos to help him complete a transfer to the Santiago Bernabeu next summer, according to Diario Gol. After making a move to Old Trafford from Atletico Madrid in 2011, the Spaniard has established himself as one of the best goalkeepers in the modern era. Due to his impressive exploits for the English giants, Real Madrid have been linked with him for the past three years, and in fact, came close to signing him in 2015, before a failed paperwork submission on the deadline day gave United a lifeline, as the move was scuppered. 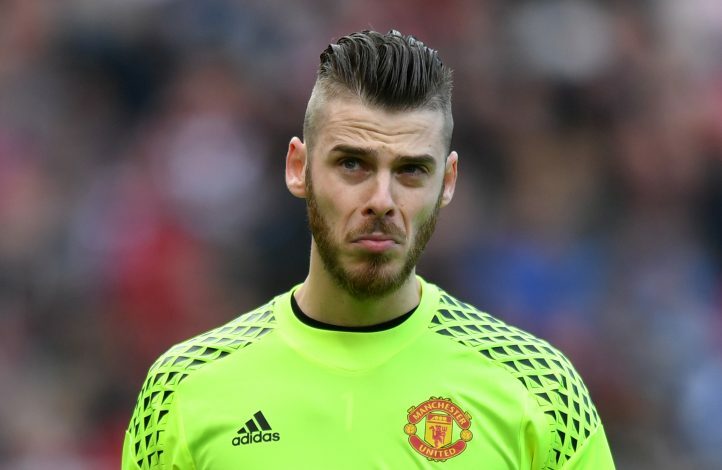 Despite the Spanish goalkeeper confirming recently that he is happy at Old Trafford, there is no denying that De Gea’s dream is to play for Real Madrid, and to make that happen, he has taken matters into his own hands. 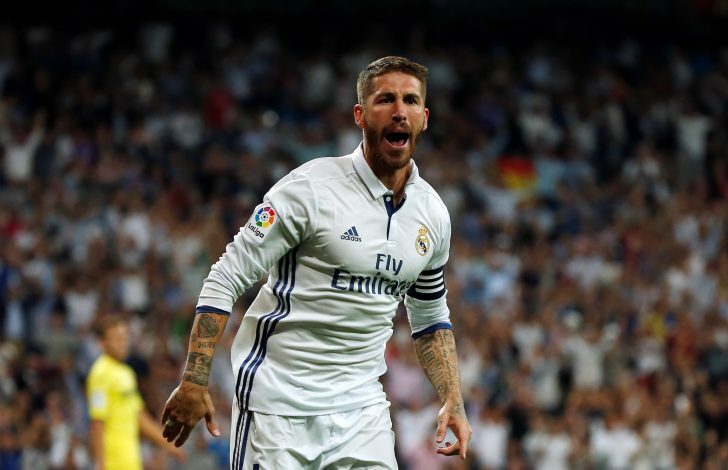 The reports in the Spanish publication claim that the former Atletico Madrid man has asked Real Madrid captain Sergio Ramos to help him secure a move to the Spanish capital. The reports further add that Real Madrid President Florentino Perez was interested in signing De Gea this summer, but manager Zinedine Zidane blocked the move. Therefore, Sergio Ramos is now set to convince the French manager to make a move for the 26-year-old next summer. Meanwhile, Juventus star Gianluigi Buffon recently claimed that Real Madrid do not need David De Gea, as Keylor Navas has proven himself to be one of the best goalkeepers in the world. “Real Madrid have not lacked anything over the past 10 years, as they have bought the best footballers. Keylor Navas is a great goalkeeper, despite what some say,” said Buffon.